My family are all very interested in crafts and making. My Grandma was a seamstress, and I think she inspired the rest of us! My Mum and sister are both keen dressmakers as well, and my Aunt is a crochet-whizz. I have a husband and two small children, and I’m hoping that I will be able to start teaching them to sew soon! My ‘day job’ is in Human Resources and I find that sewing is an excellent stress-buster, plus I love the excuse to make smarter clothes for work as well as the causual stuff I usually gravitate towards. What inspired you to start sewing? I was originally taught to sew by my Mum and my Grandma. After losing interest as a teenager, I started sewing again about 4 and a half years ago, after receiving a sewing machine for Christmas. 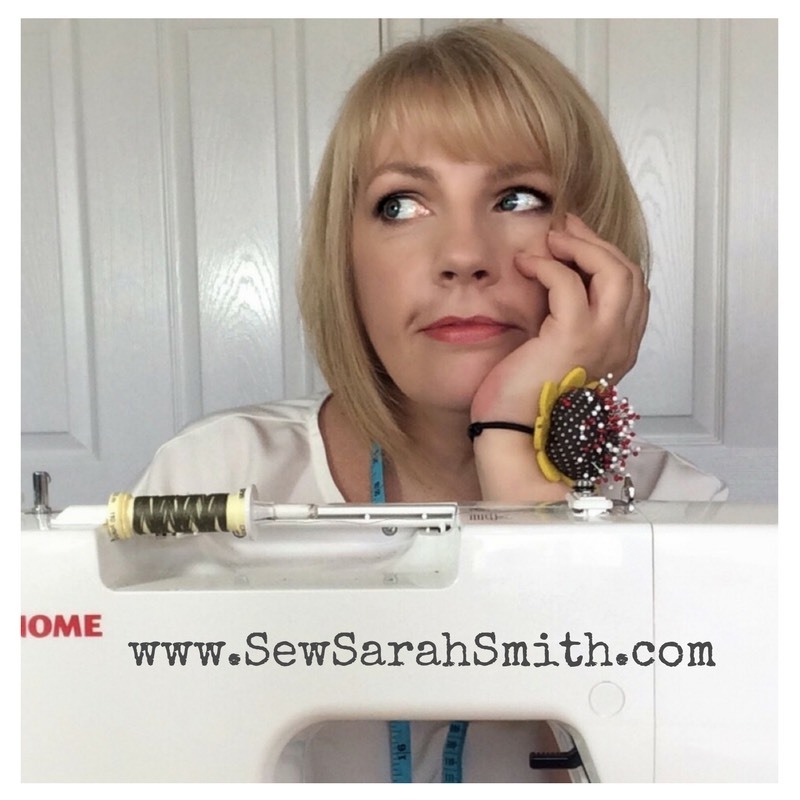 I was inspired to take it up again as I’ve always had an interest in clothes and making things, plus I was increasingly aware of the impact of ‘disposable fashion’. 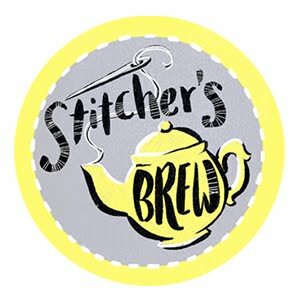 It quickly became an obsession, and now I have three machines (an overlocker and a coverstitch machine as well as a regular machine) which have taken up residence in my dining room! I am a fabric addict, and choosing the right fabric is central to all my projects. I also like experimenting with different fabrics and challenging myself by using different fabrics and techniques. I also used to love the 80s film ‘Adventures in Babysitting’ so stole the idea for the name from there! 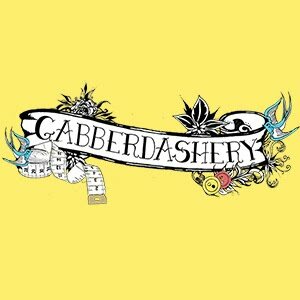 How long you have been sewing and what are your goals for the future? I used to sew a bit as a child and teenager but I started in earnest about 4 and a half years ago. My current plans are to keep challenging myself with different projects and documenting this in my blog. I’m also investigating courses to gain some formal qualifications as I am thinking about how I could start a career in sewing longer-term. 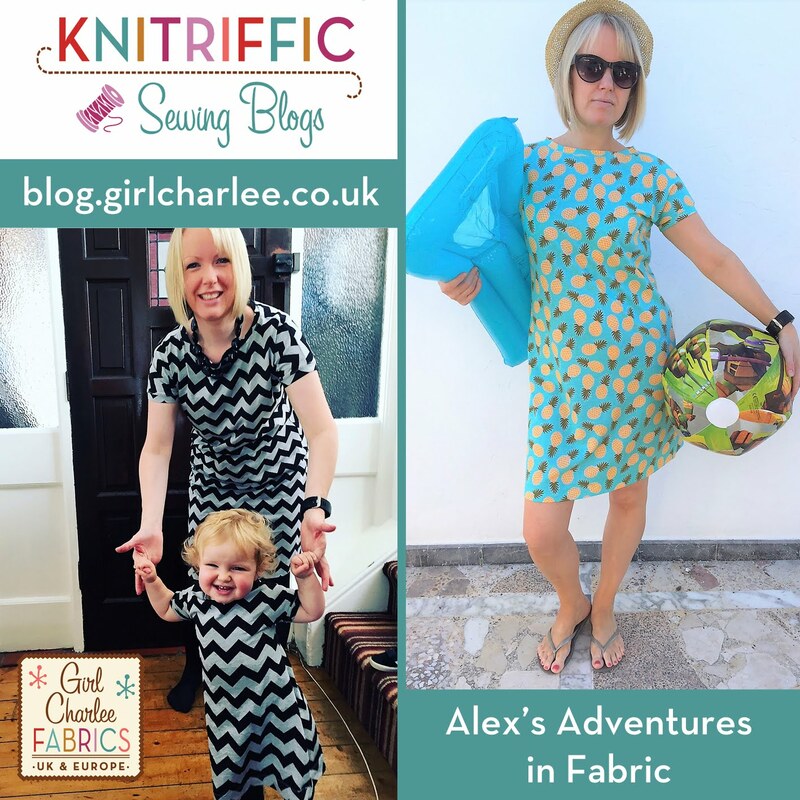 I’m inspired by so much– I love seeing pictures other sewers have shared on social media, and I also have a flick through fashion magazines every now and again. If I get chance, then I do like to look at ready to wear clothes in shops as inspiration too. TV programmes such as The Crown, Suits, The Get Down and Mad Men have all given me plenty of ideas. For work and ‘going-out’ clothes, I love vintage-inspired styles, but I absolutely love casual urban-style outfits the rest of the time. Comfort plays a big part in my weekend wardrobe and I absolutely love sewing with knits for this reason. I love the process of sewing, as I feel like I am learning something new all the time. I’m so absorbed in what I am doing when I sew, it’s a little escape from the stresses of everyday life. Also all the clothes of course! One of my favourite things to sew is matching outfits for me and my kids. There is always a bit of fabric leftover from any project, and they are small enough for me to make them something to match whatever I have made myself. I love the fact that I hardly waste any fabric, although they will probably be mortified when they get older and see all the photos! I honestly can’t think of a least favourite, I love sewing so much. One of the things I love is taking on new challenges and learning new techniques through trial and (a lot) of error. There are times when the seam ripper is my best friend! 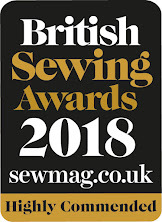 At the moment, I’m getting to grips with my Coverstitch machine – I’m a long way from being an expert on that, so I’d say that’s my current challenge. There are a number of people who I really admire. I love how Tilly Walnes has really demystified sewing patterns through her fantastic instructions in both her book (Love at First Stitch) and Tilly and the Buttons sewing patterns (I also love her style as well). LisaComfort has a fantastic personal style and I love the fit and vintage-style of her patterns. Jade Earley is such a fantastic role-model for young people starting out in sewing and I really admired her recent campaign to bring skills-based learning back to schools. Thanks Alex! 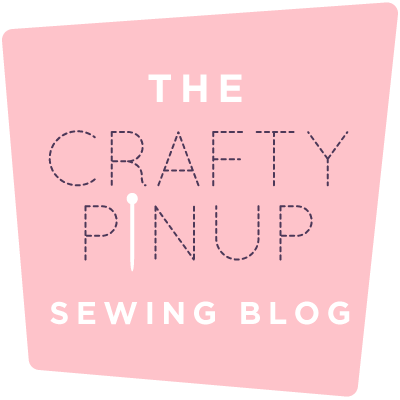 We love all your makes and look forward to seeing more on your blog in the future! If you haven't checked out our new Homestead Life range from the BOLT by Girl Charlee Collection, click the image! 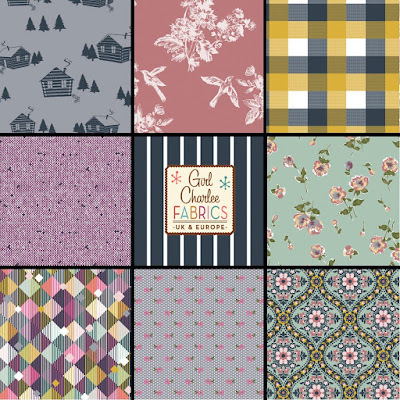 We have 10 new fabrics in beautiful designs and they are selling out fast! 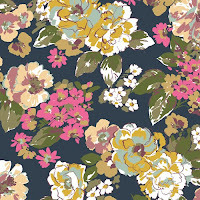 Our Kabloom Floral (below) is nearly all gone so if you like it, shop yours now!